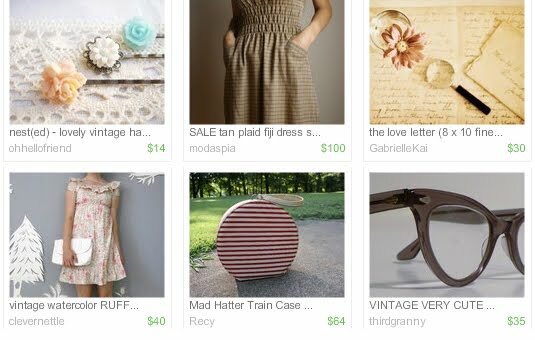 I made a little treasury on Etsy last night.. Packing List for Paris - all of the pretty things I'd take with me if I were going to said location. Below is a screen shot. Go here if you'd like to view the real thing. Aww so sweet and lovely things! I heart that Train Case hat box! I love the winter boots!!! So delightful. Hubby and I started dreaming about going to France the other day. This list would be IDEAL! 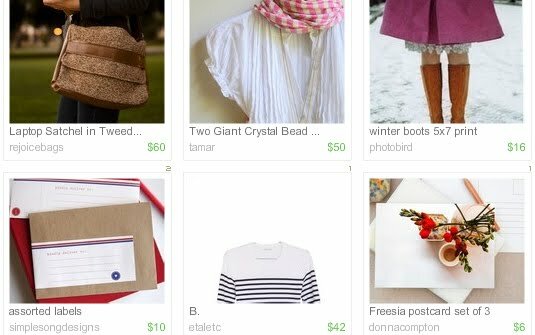 I'm so glad to see how well you are doing with Etsy! That is so cool. I love your treasury for Paris. I didn't know about these on etsy. Gorgeous! Great job! I haven't been able to make one of these yet. They look so fun!